In doing business, we rely heavily on trust in the brand, trust in the name, and trust in the product. Business relationships are built on trust and so reputation is key for any marketing or advertising campaign. 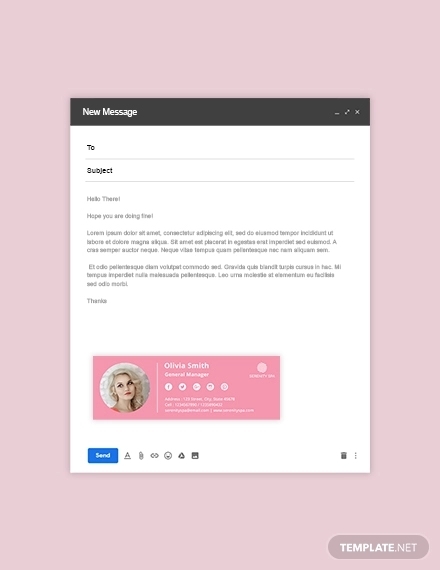 The email signature is one of the many underrated tools for marketing and branding which not only leave an impression but can become the last impression to a customer when communicating through email. 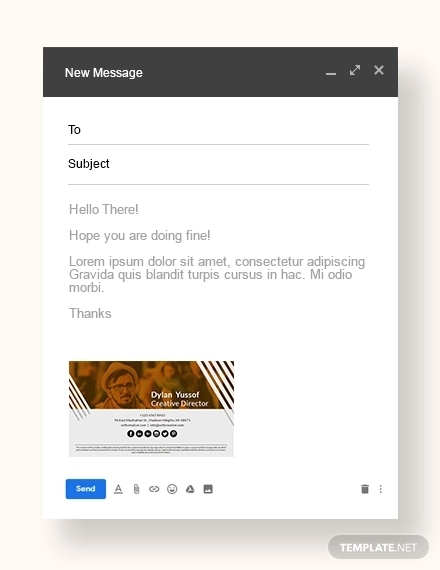 you may also see Email Templates. Visual Design Trends to Look Out in 2017 Design Trends . 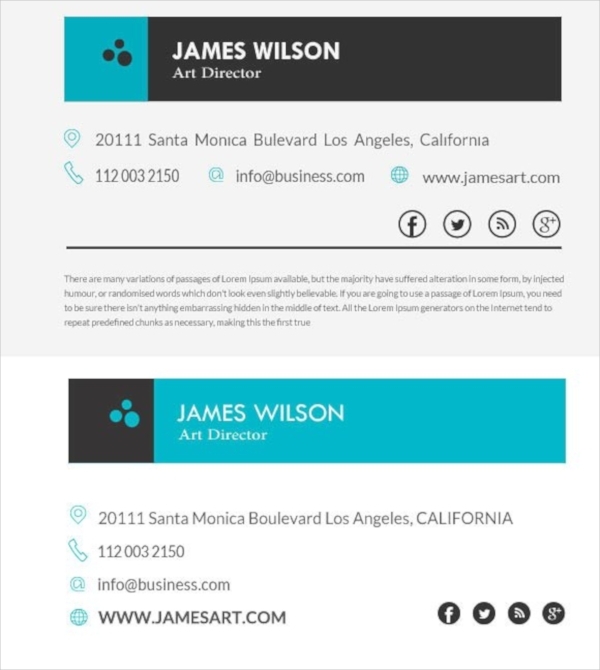 Keeping your graphic elements simple in your email signature is vital. Some use too much color, large size photos, and etc. 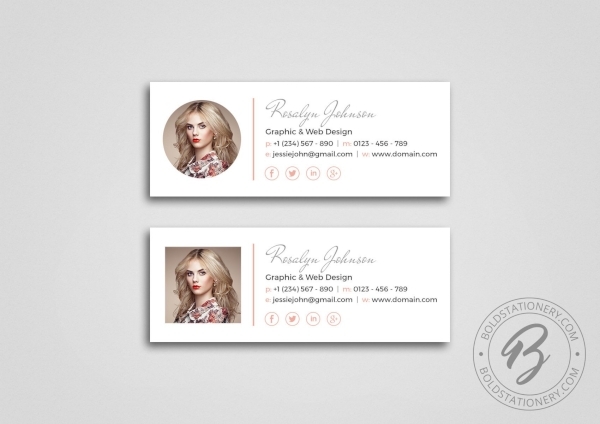 The key to being simple is to find the right balance between your graphic and text elements. This is called design harmony. 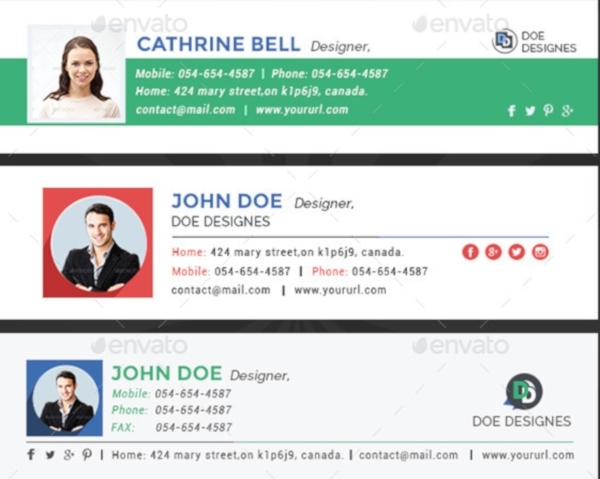 Make sure to use enough space for both your graphic and text elements to occupy. Make sure to put in a link to your website or to any other marketing offers that you currently are offering. This saves time in having to get your customer to your page and look for the sale or offer by simply providing the link for them to click. 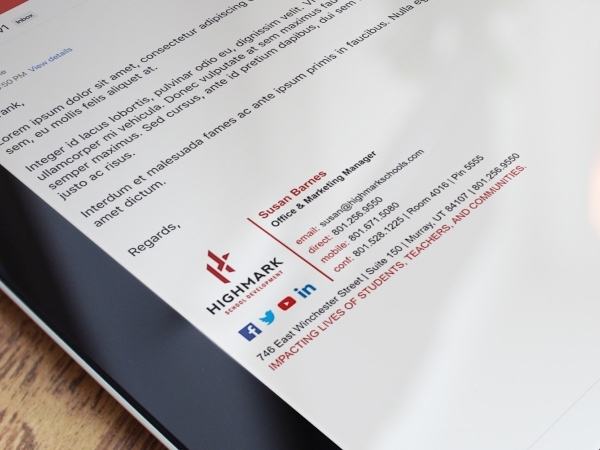 Keep your email signature to three to four lines of text. 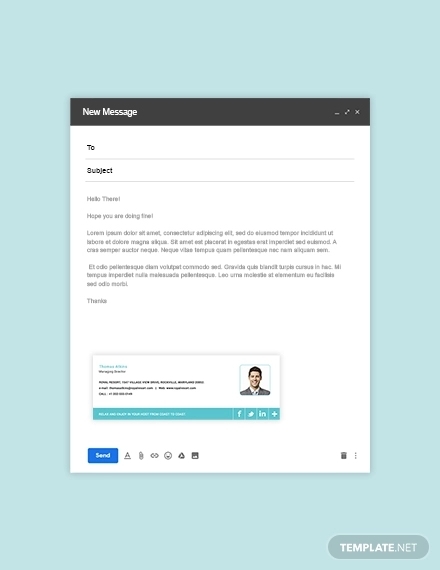 Putting in too much information will tend to give your email signature a somewhat bulky feel which more often than not discourages them from even just looking at it and more so even to click on any of the links. Make it so that your signature displays a certain order or scale. 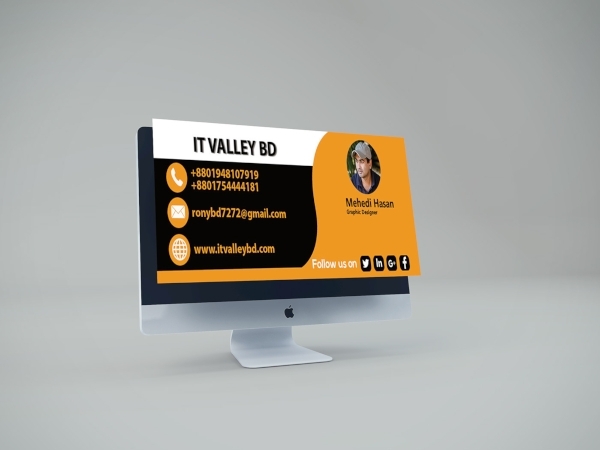 Know what to display in big fonts or small, as well as, which ones to type in bold face or regular. This puts emphasis on such lines and lesser on the others. Choose your design hues and colors carefully. Putting in too many colors can distract your reader from what your brand represents. 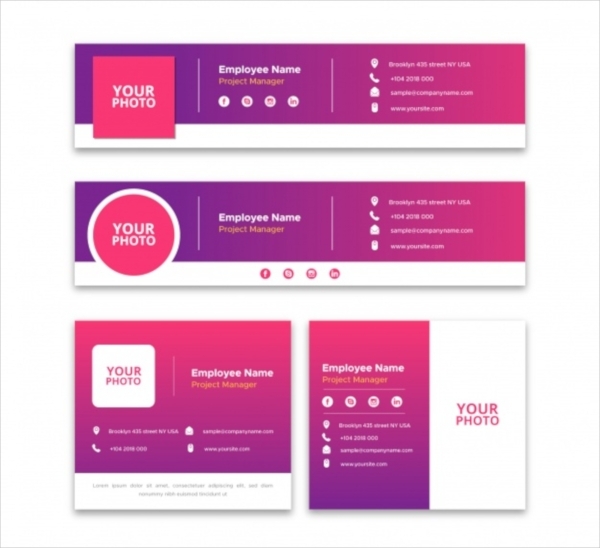 Choosing only the perfect color tied to your brand helps project an overall effect that is desired and only helps strengthen the connection of such color or hue to your brand. Put in a good photo or headshot of you. 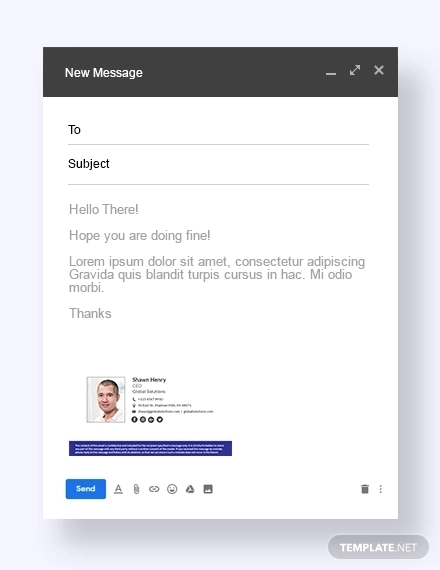 This not only helps to bring a personal feel to your email but also promotes trust by seeing the person behind the email. Make sure to insert a photo that shows the kind of personality you want your image to be or what you would like your brand to be reminded of. 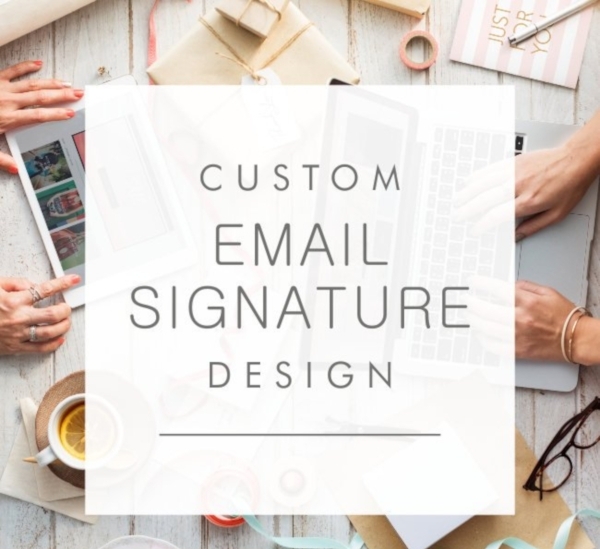 To expound on the use of space, make sure that your signature is aligned to look neat and compact rather than looking all drawn out in a hurry. Creating spaces in between elements through simple dividers is important to achieving a look of cohesion despite all information contained within. This also makes it reading each piece easier and leaves the content in a more organized manner. 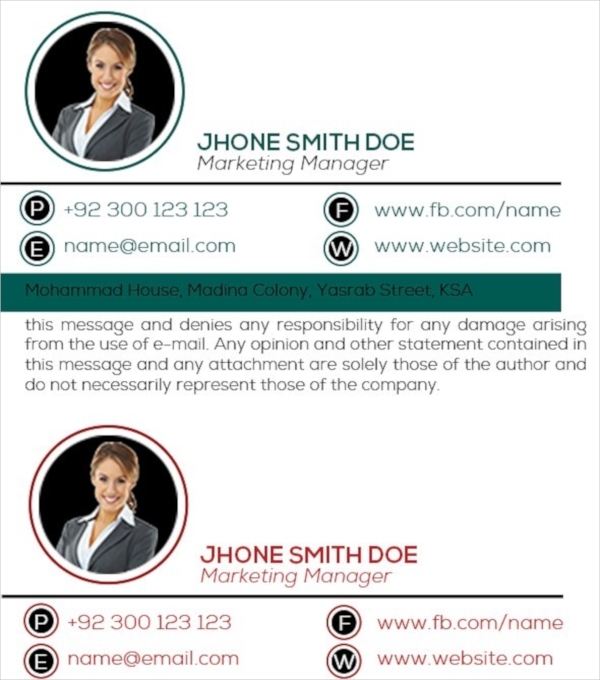 Make good use of your social media accounts by adding social media buttons to your email signature. Instead of using lengthy links, embed these into an icon or button which helps in the faster registry of such icon to a reader. Symbols have always been easier to process compared to sentences. This way, more traffic is guaranteed to be directed to your website increasing chances of inquiries or sales. 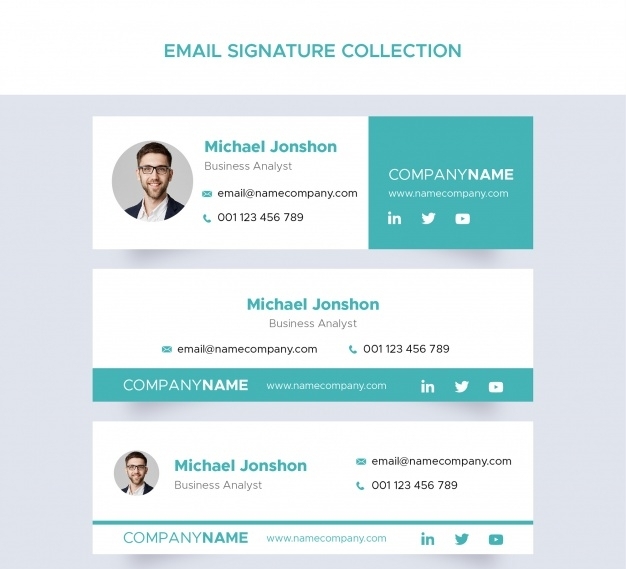 With a forecast of over 4 billion mobile phone users by 2019, it is only logical to revolve your design around making your email signature mobile phone compatible. Some brand icons tend to get twisted or askew when scaled down to smaller sizes which is the case with mobile phones. 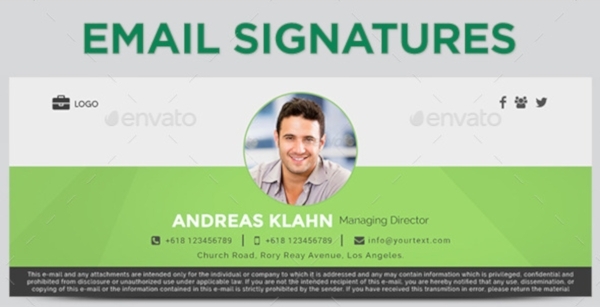 Mobile phones have significantly smaller screens which may affect the way your email signature is displayed. 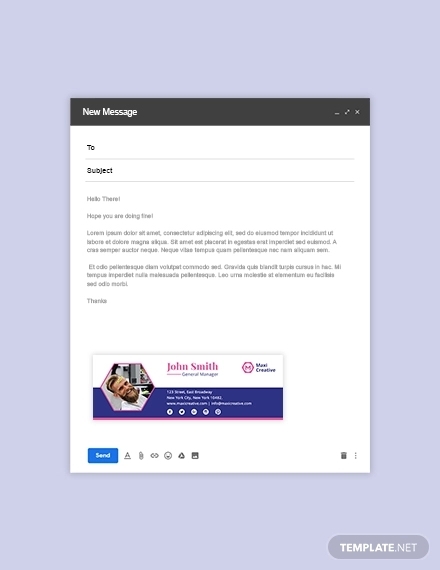 So it is always good to consider what your email signature would appear at a smaller scale so information can be seen as clear as they are displayed on a normal computer screen. For corporations and larger businesses, it is important to promote unity in all correspondence be it from the CEO or from any production assistant. 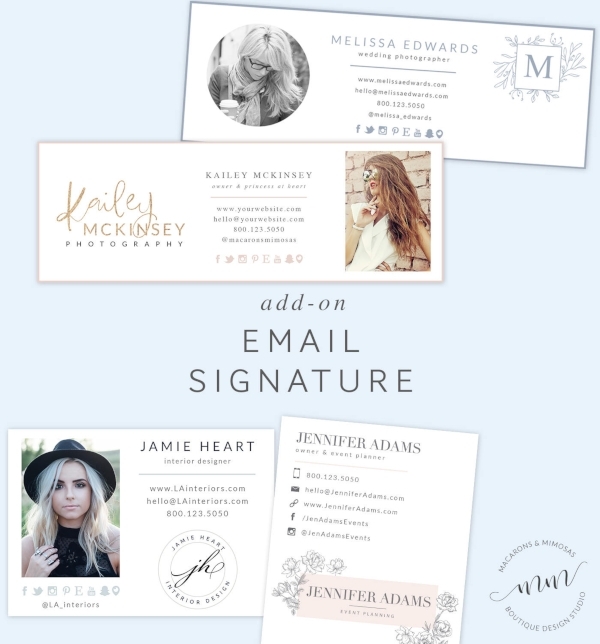 Setting a standard email signature further promotes your brand and image. 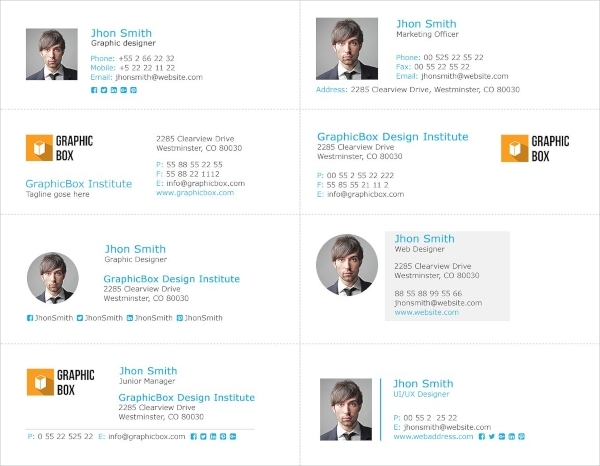 This additionally reinforces the image of professionalism as well as being organized. 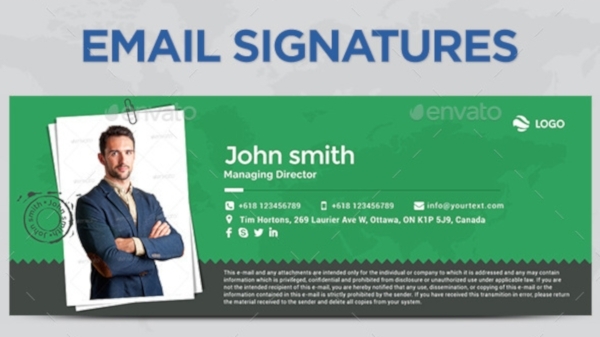 Another way to make your email signature more interesting and convert more leads is putting in a banner. 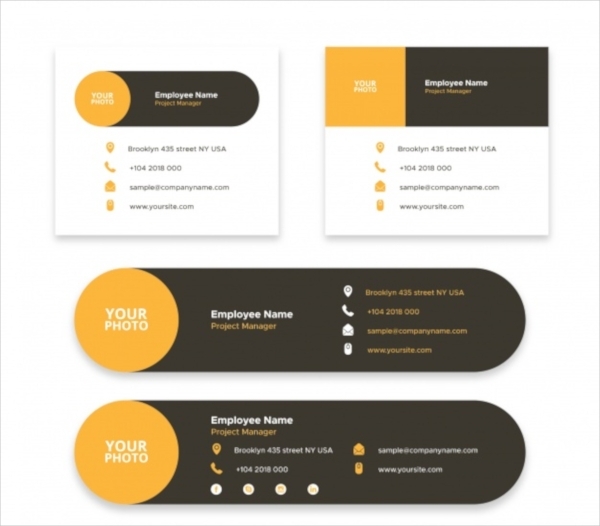 Banners can feature your promotional offers, blogs, product announcements, or even feedback. By providing a reader of a way to respond with just a single click, you are at the same time providing more opportunities for sales. Most readers do not always scroll down to the very end of the email. At the very least, they reach your name in the email signature and may not bother to look further down if not for the email signature. 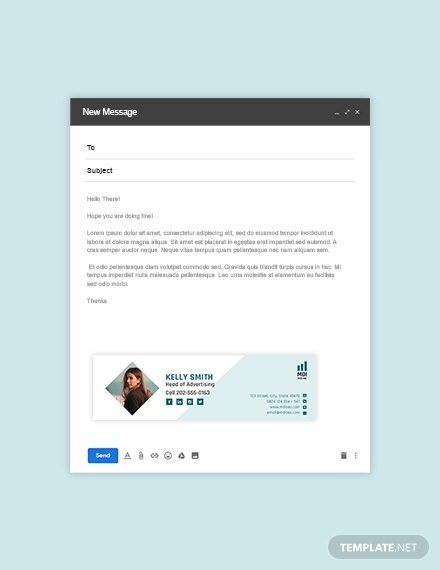 By the strategic placement or inclusion of certain information, your email signature can become a powerful tool for your marketing and advertising. It helps readers get a lot of information within just a few seconds and also provides the opportunity of sales or inquiry by just a click of a single button. Highlighting or putting emphasis on information you want to be seen helps direct the reader’s attention or direction to where you want it to go. 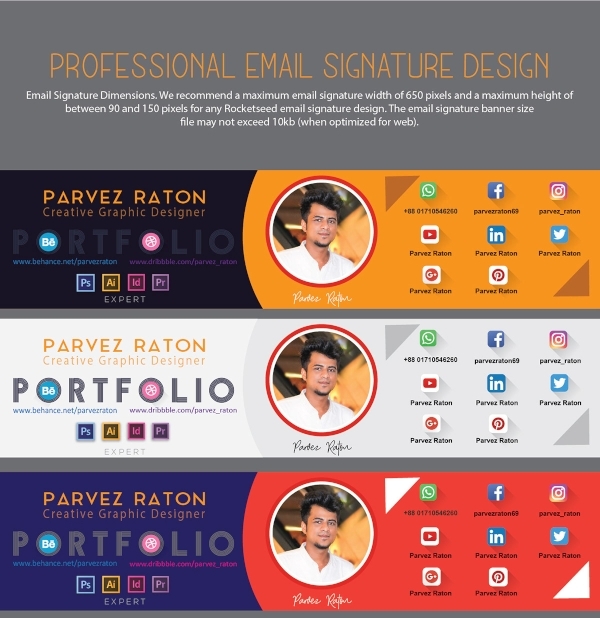 This makes the email signature a very effective weapon in your marketing and advertising arsenal.